Carmel, Ind. 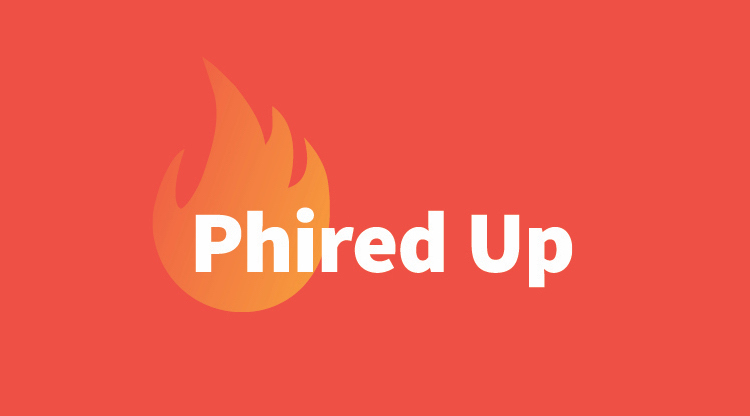 — Starting in 2019, Fraternity and Sorority marketing strategy services formerly delivered under the Innova brand will now be offered directly from Phired Up. In 2014, Phired Up Productions acquired Innova Marketing, Inc. as part of its strategy to create a full-service system of growth for the fraternity/sorority industry. Innova has operated as a sister brand to Phired Up since then delivering one-of-a-kind marketing strategy and services. As the fraternity and sorority industry continues to evolve, we are excited to offer the services Innova has been trusted to provide directly through Phired Up beginning January 1, 2019. While the quality, expertise, and standards of our work will remain the same, the Innova brand will be retired by the end of this year. As Phired Up more closely works to incorporate Innova’s strategy work into their daily brand, Brendan Nusbaum will continue to serve Innova design clients as Phired Up’s Creative Director. “I’m honored to continue working to serve the design needs of our strategy clients and our industry as we continue working to align the right members with fraternity and sorority,” said Nusbaum. The company will double down on its efforts to make any and all creative work tie directly to smart marketing strategy. Phired Up will be engaging in creative and collaborative partnerships with additional outside partners to ensure that both the strategy and the tactics employed by our industry are best-in-class. This merging of Innova into the Phired Up brand is part of a larger refresh of the work Phired Up is doing to ensure all of the company’s deliverables are results-focused, relationship-based, and reflective of the needs and feedback from our clients and partners. Innova clients can continue contacting Phired Up staff via their current contact information. Please direct questions to Matt Mattson at Matt@PhiredUp.com. Phired Up Productions helps fraternities and sororities grow. The company’s products, services, and brands are creating the future of fraternities and sororities by transforming the way people join. The company delivers relationship-focused, data-driven, results-producing TECHNOLOGY, EDUCATION, and STRATEGY solutions for every aspect of the pre-member experience from first-impression through initiation.